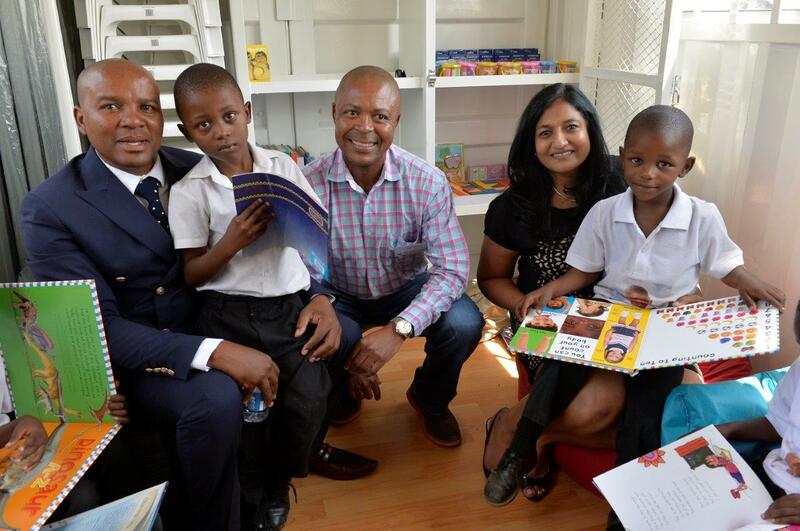 Tsogo Sun has sponsored an a fully-fledged Early Childhood Development centre unit valued at R471, 000 to the school. Seventy-eight learners, nine teachers gathered in Mayfair for the Tsogo Sun Arts Academy event funded by Gold Reef City. These 150 learners from 5 schools benefit from Tsogo Sun Arts Academy learning vital arts & life skills that will help the Diepsloot community.